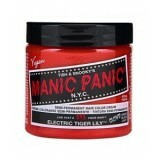 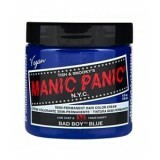 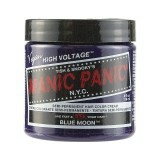 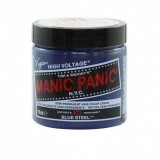 Manic Panic® brought you this electrifying semi-permanent hair color in 1977 and changed the world! 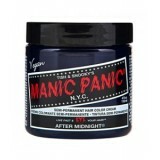 Used by countless celebrities, models, and celebrity stylists. Our famous VEGAN formula not only colors but conditions the hair. 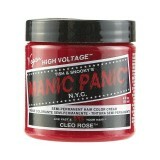 Available in more shades than in the rainbow, we have over 30 vibrant MANIC PANIC® HIGH VOLTAGE™ "CLASSIC" CREAM HAIR COLORS.